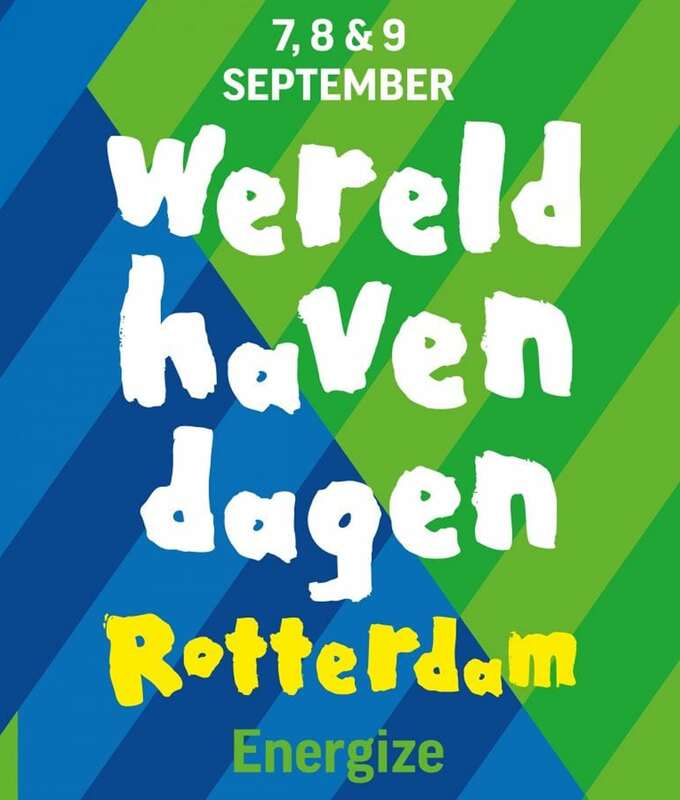 Get in touch with the Rotterdam Makers District during the Wereldhavendagen on the 8th of September. 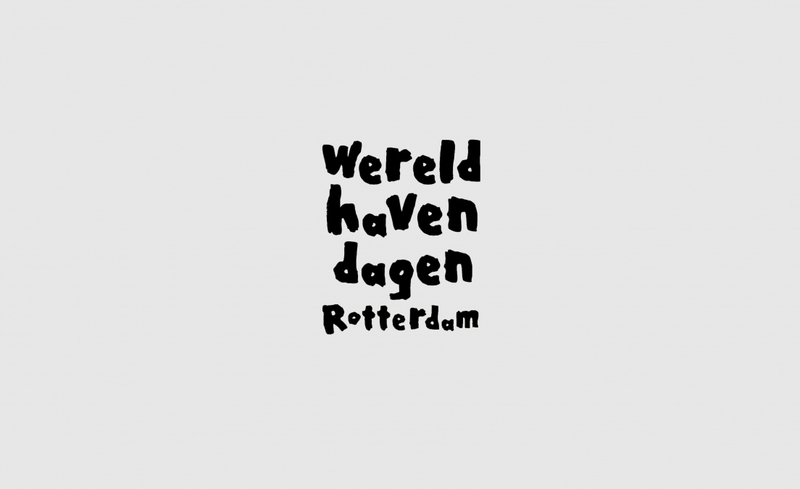 Get in touch with the Rotterdam Makers District during the Wereldhavendagen on the 8th of September. First you will test your innovative ideas in the Innovation Dock at RDM Rotterdam. After you travel across the water for a voyage of discovery inside M4H. A real tour guide will help to discover the future in the making! Get your tickets!